Love the color scheme! Has a camouflage feel without looking too dull and drab. 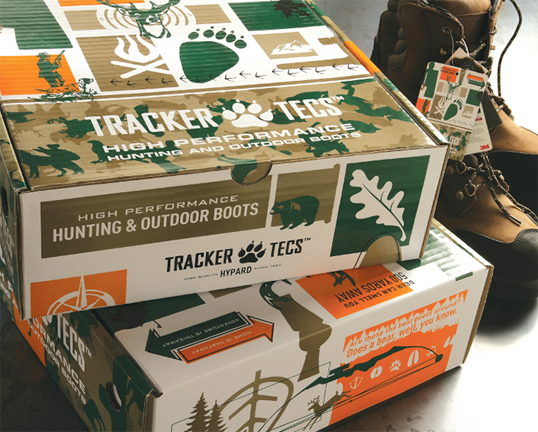 very nice, what typeface is “TRACKER TECS” set in? Wow, love it. Such a nice feel.